A Russian artillery vehicle exploded during the course of a military training exercise in the Rostov region, news reports said Tuesday, resulting in the evacuation of 800 people from nearby villages. 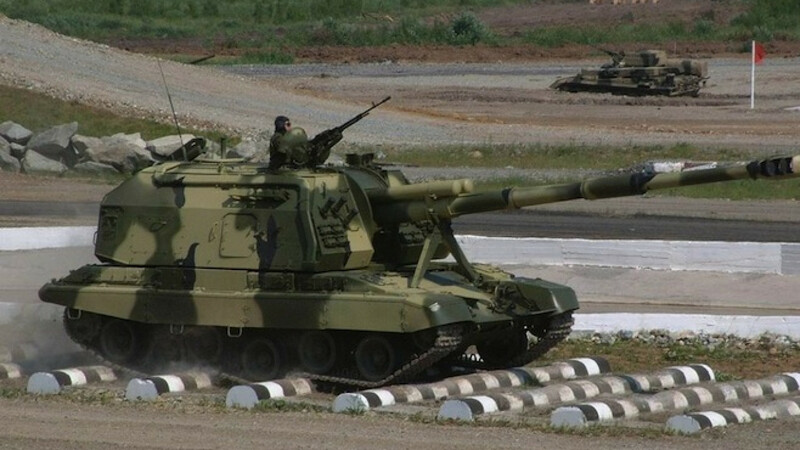 The incident occurred when the circuit wiring of a self-propelled gun ignited during a training drill at the Kuzminsky firing range, the Interfax news agency cited a spokesman for the Southern Military District as saying. "The crew quickly evacuated the combat vehicle and withdrew to a safe distance. As a result of the ignition, the ammunition [on board the vehicle] exploded. According to preliminary data, no soldiers were injured,” the spokesman added. 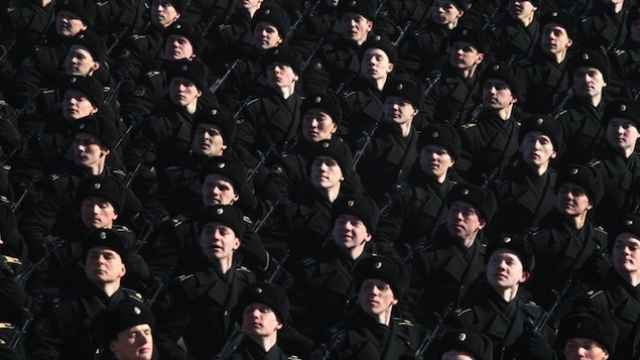 A separate report from the RIA Novosti news agency cited a source as saying that three soldiers were injured in the explosion, including one man who lost a finger. Up to 30 nearby vehicles were engulfed in flames following the explosion, the source added. About 800 people were evacuated from three nearby villages following the explosion, said regional Deputy Governor Vadim Artyomov, Interfax reported. Two army helicopters and several fire engines were involved in the efforts to localize the fire, Interfax reported.